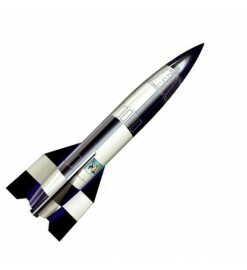 Scale or semi-scale high power rockets, replica of real rockets, for high power engines. High Power There are 4 products. 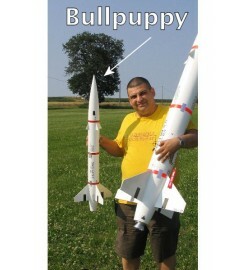 Rocket kit BullPuppy - Public Missiles Ltd. 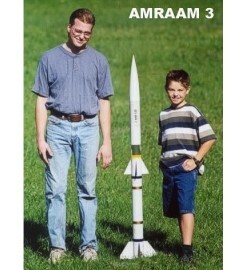 Rocket kit Amraam 3 - Public Missiles Ltd.